"Shearer had been to Alex Ferguson's house, spoke to him and assured him he wanted to come." 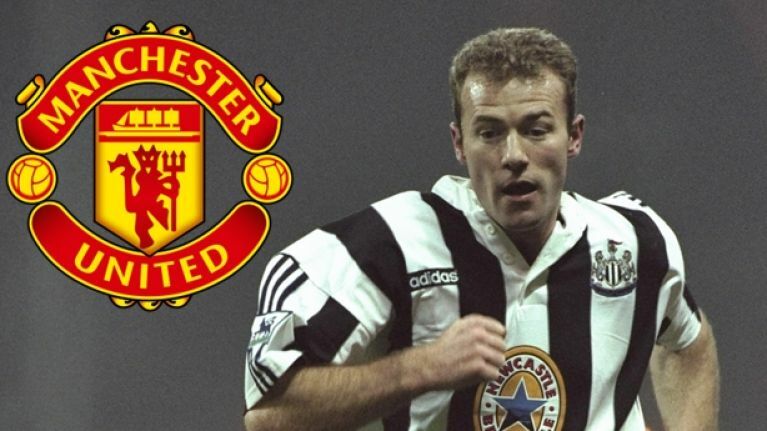 Few players can say they turned down Manchester United once, let alone twice, but Alan Shearer wasn't like most players. Shearer was the best English striker of his generation and one of the best in the world. He remains the Premier League's record goalscorer 11-years after retiring, with 260 goals in the division and over 400 across his career. Shearer twice rejected the opportunity to sign for United, but in both cases neither party can have too many regrets. The first time, Shearer signed for Blackburn Rovers from Southampton £3.6m in 1992. 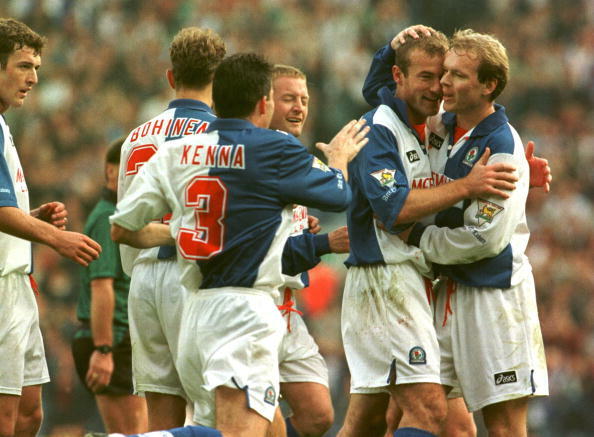 He won the league with Blackburn in 1995 and ended up scoring an incredible 112 goals in 138 Premier League games for the club. United signed Eric Cantona a few months after missing out on Shearer, and won back to back league titles and the FA Cup. 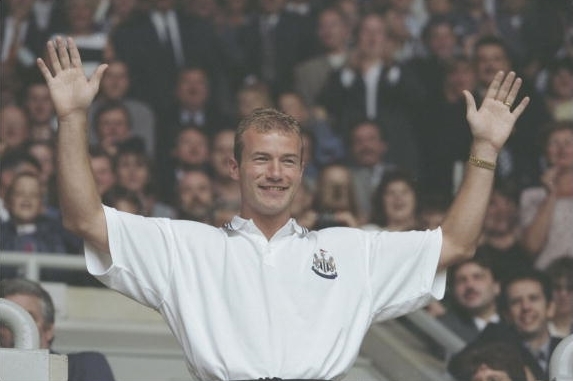 In 1996, Shearer was on the move again, and chose to join Newcastle United, his hometown club. The striker cost Kevin Keegan's side £15m, a world record fee at the time, and would go on to score over 200 goals for the Magpies. He didn't win a trophy during his 10 years with the club, but Shearer became a legend for his hometown team, something very few players achieve in the game. 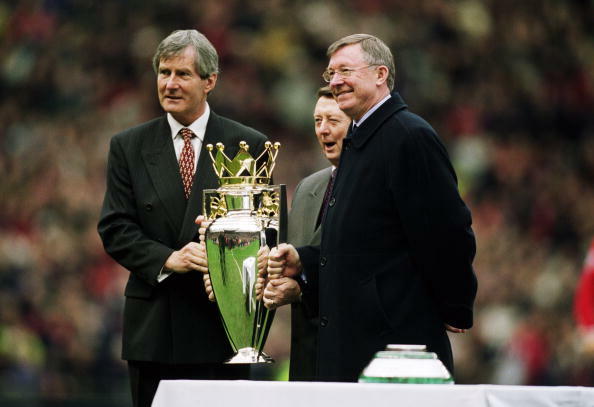 United, despite missing out on the striker, went on to have great success, winning every trophy possible over the following decade, and a historic treble in 1999. Shearer would have improved Alex Ferguson's team, but they coped fine without the prolific striker. Former United chairman Martin Edwards has been speaking about United's failure to sign Shearer in 1996. Edwards, who worked at the club for over 30 years, claims it was Blackburn owner Jack Walker who put the brakes on the transfer. He also said that the player had met Ferguson and agreed to join United. "I'd actually done a deal as far as Alan Shearer's contract was concerned, we'd come to a settlement" Edwards said on Beyond the Page on NBC Sports, where he was promoting Red Glory, a new book about his time at the club. "Shearer had been to Alex Ferguson's house, spoke to him and assured him he wanted to come. The problem, I think, was with the chairman of Blackburn, Jack Walker, who was not a great fan of Manchester United, (we were) local rivals, both Lancashire clubs. He did not want Alan Shearer to come to Manchester United. Shearer was quite close to Walker, who was like a father figure to him, and I don't think Alan wanted to upset him by coming to United. And I'm not sure Jack would have let him come anyway, whereas he was happy for Alan to go to Newcastle, I don't think that was a threat to him." Edwards then spoke about the club's failure to sign Gabriel Batistuta, the great Argentine striker who played for Fiorentina and Roma in the 1990s and 2000s. Serie A was the top league in the world in the 90s, featuring the best players and the best wages on offer. Edwards claims United simply couldn't compete with the money available in Italy at the time. 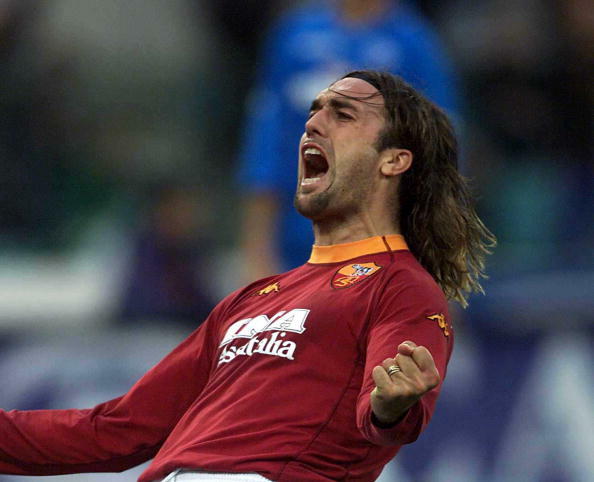 "Ferguson was keen to sign Batistuta," the former United chairman said. "We looked at the situation, but at that time, the wages Batistuta wanted, and of course we're talking net... I can't remember the figures now, (but) they would have jeopardised our wage structure at the club at the time, and therefore turned it down." After missing out on Shearer in 1996, United signed Ole Gunnar Solskjaer. When Eric Cantona retired the following year, the club signed Teddy Sheringham, and added Dwight Yorke the following summer. Those strikers, along with Andy Cole, helped the club achieve great success, so there can't be too many regrets about the players they failed to sign.